Raquel - passionate about photography since she was 10 years old, was always the "photographer of the class". 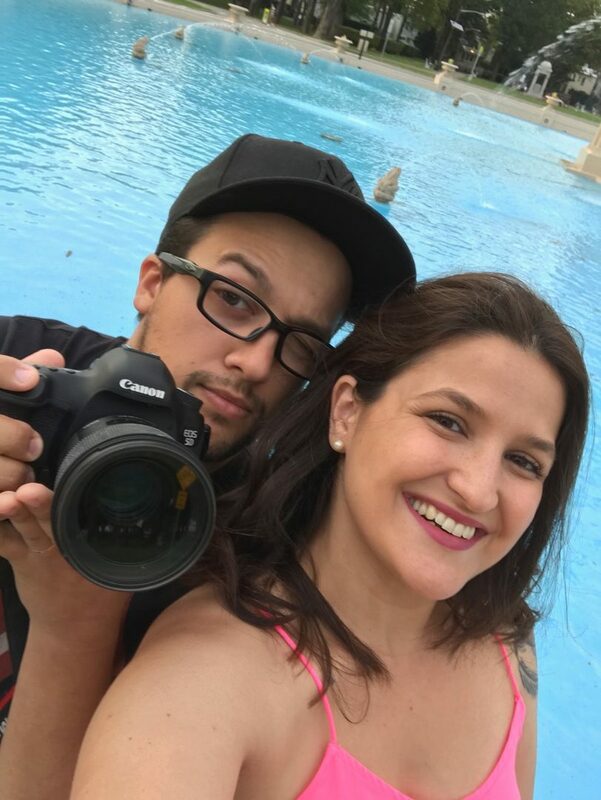 Graduated in Social Communication, with vast experience in video and photography production decided to face photography as a real profession and in 2009 along with Eduardo - husband and partner, they established Focco Visual. It's been a decade registering families, children, babies and couples in love, and this has made Focco Visual a very consolidate company in this segment. Currently established in New Jersey - USA , where they had the opportunity to attend more classes, workshops and trainings, has been made their work even more valuable and specialized in newborn and maternity portraits, babies and families.